Well darn. 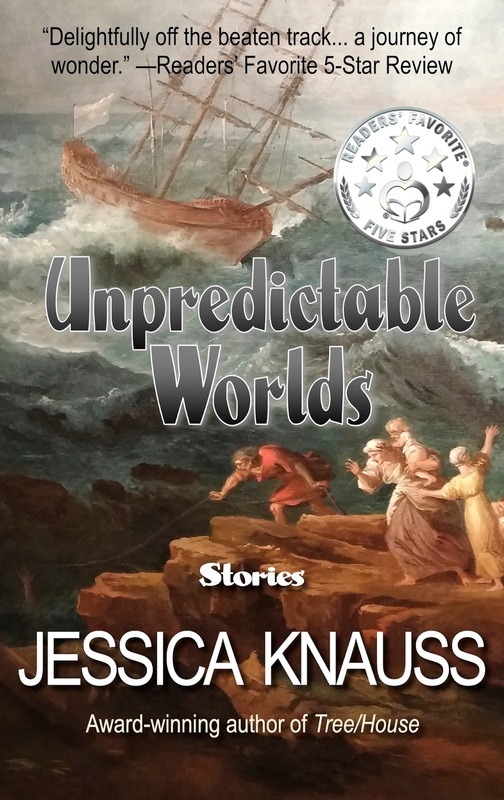 I've had to modify the cover of Unpredictable Worlds. What terrible inconvenience has led to this drastic measure? 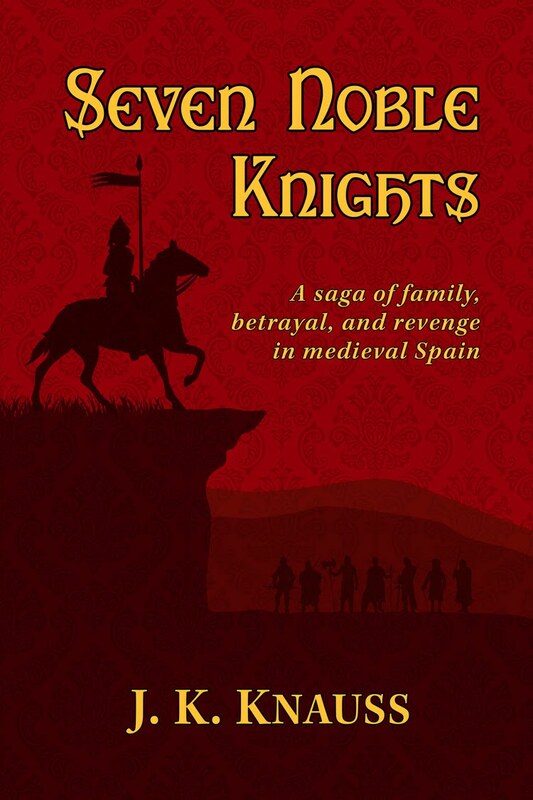 A five-star review at Readers' Favorite (which, in truth, is the best thing in the world for a writer!). Any review is a big deal for me. A five-star recommendation from this lovely institution includes a peachy-keen silvery sticker to put on the book's cover. 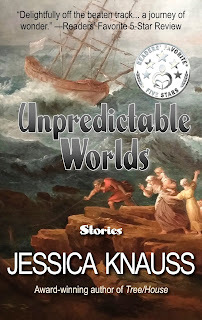 I enjoyed taking a trip through the author's imagination—that is exactly what Unpredictable Worlds: Stories by Jessica Knauss was, a journey of wonder. I'm impressed that the reviewer loves the rhino stories. I've started a rhino novel, but since I didn't know how I would find people who both love to read fiction and find out about rhinos, I abandoned that idea. This review gives me hope and the idea to maybe resurrect it as a shorter piece. I get a particular frisson of authorial delight when the reviewer singles out some stories that never found a home before I published them in Unpredictable Worlds. Many of the stories in this book have been published elsewhere, and therefore had that outside validation any writer seeks. It's music to my heart that a reader I've never met is reading and enjoying stories that mean the world to me, but haven't made an obvious impression on anyone else before this point. 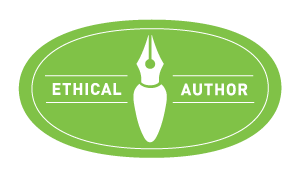 Calling "Threads Woven" "a rich tapestry of creativity and character" when it's had no other feedback (other than form rejection letters)—I wonder if any reader knows how easy it is to give an author the ultimate gift. It goes to show: you never know who is going to respond to which story. It's nothing short of wonderful that the reviewer points out the relationship between some of the stories. True interaction with my texts. I couldn't ask for more. 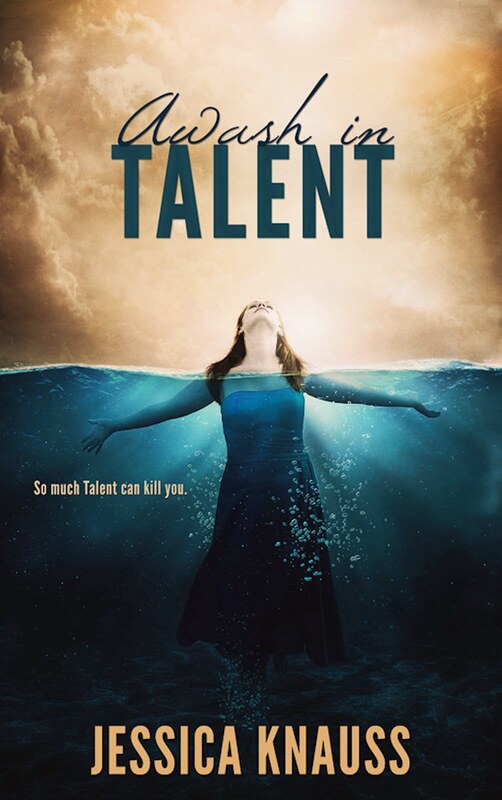 So here's that new cover, proudly displaying the shiny five-star badge. 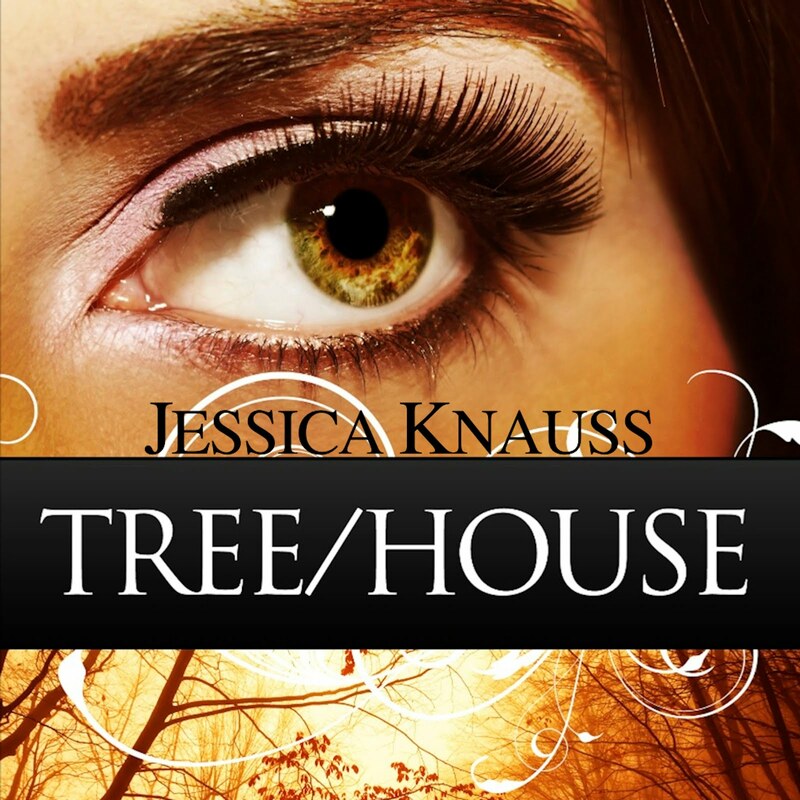 Plans to make the ebook available in venues other than Amazon have been in the works for a while now. Find your updates here!